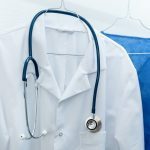 Home » The profession with the highest rate of suicide is … DOCTORS. 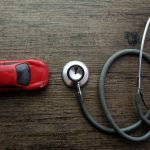 Last year, I wrote a blog about physician suicide. 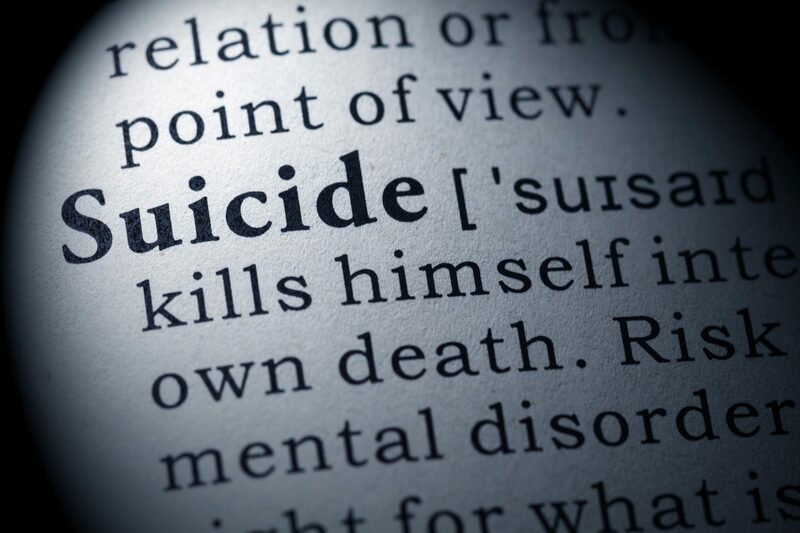 It was a personal topic for me, not because I had ever had suicidal tendencies, but because I had felt the exhaustion and desperation that ultimately had led a physician featured in the blog to attempt to take his own life. Between the long hours and the extreme pressures of emergency medicine, it is easy to get weighed down by a heaviness brought on by those conditions. In an odd way, it was a comfort to know that I was not alone in my struggle. Apparently, I was less alone that I could have had imagined. 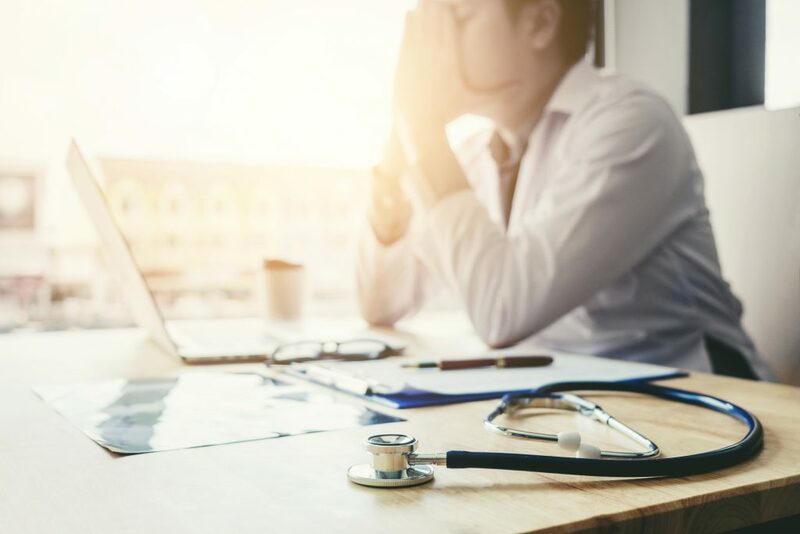 Earlier this month, a report was released based on 10 years of articles in peer-reviewed journals stating that physicians experience the highest rate of suicide of any profession. You read that correctly. I said OF ANY PROFESSION. The rate of suicide among those in our profession is higher than even that of the military. In fact, it is so prevalent, that the average rate is one physician suicide per day. Take that in. The study breaks it down even further: male vs. female, rates among specialties and geographic location, etc.—although, I can’t imagine these statistics comfort anyone who has been touched by the tragedy of suicide. 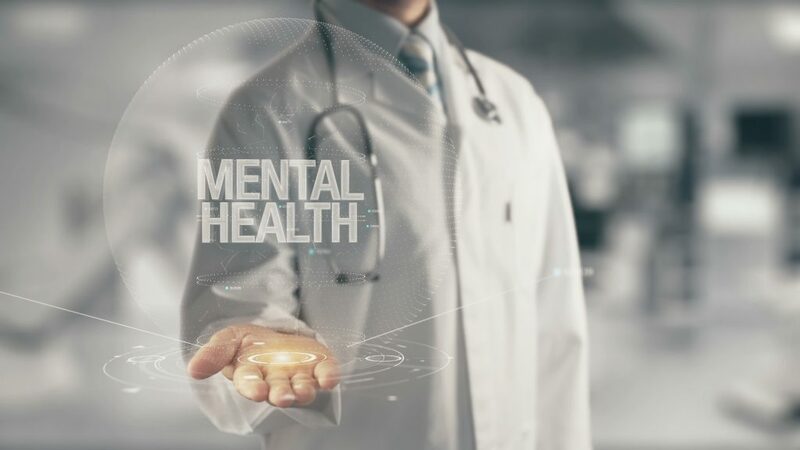 Thankfully, the topic is becoming less taboo, and many (but not enough) hospitals and physician groups are moving toward addressing the mental health of their medical staff. I wonder, though, if perhaps we also should address the mental health of medical students – and talk as much about prevention as we do about treatment. You would not continually overexert the body and jeopardize the physical health of a professional athlete to the point of failure. Yes, you would push the athlete and challenge their physical abilities, but you would recognize and consider their limits. So why would you continually overexert the mind and jeopardize the mental health of a medical student or physician whose mind is one of the most critical aspects of their profession? Push them. Challenge them. But recognize and consider their limits. Address their mental health. Promote reasonable work hours and environments. Promote work/life balance. Educated them on ways to build their financial foundation. The idea that we must address physician suicide and its many causes is finally gaining attention. Let’s keep the discussion going and see where it takes us.